Almonds match so well with many fruits. I always love them in crumble toppings on pies or cobblers. I always imagine almonds in desserts with cherries, blackberries, peaches, apples, pears, apricots and so on. Never would I have come up with almonds and oranges. Not that it doesn’t work, of course! And what better way to try this combination, than with a recipe by masterchef and pâtissier, Michel Roux Jr. Trust me, he knows what to do with almonds and oranges. 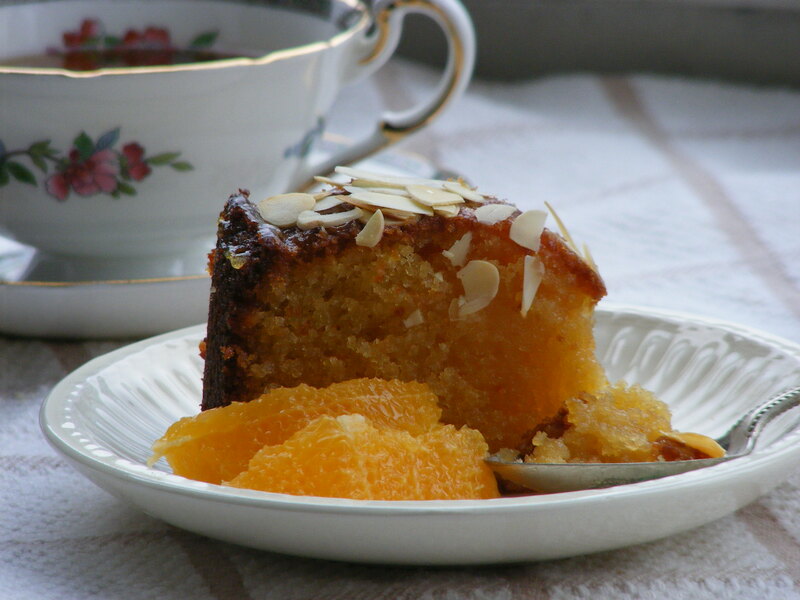 A slice of this almond and orange cake with a hot cup of tea is just what you need after a long day of work (Dessert before dinner? Yes, life is short) on a wintery cold day. Or enjoy on a terrace on a warm day in summer. Either way, the moist sweet zesty cake paired with the orange marmalade glaze and crunchy almond slivers will put a smile on your face after each bite. If you don’t have a 20 cm/8 inch cake tin, you can also use a 23-24 cm/9 inch cake tin and reduce baking time to 30-35 minutes. 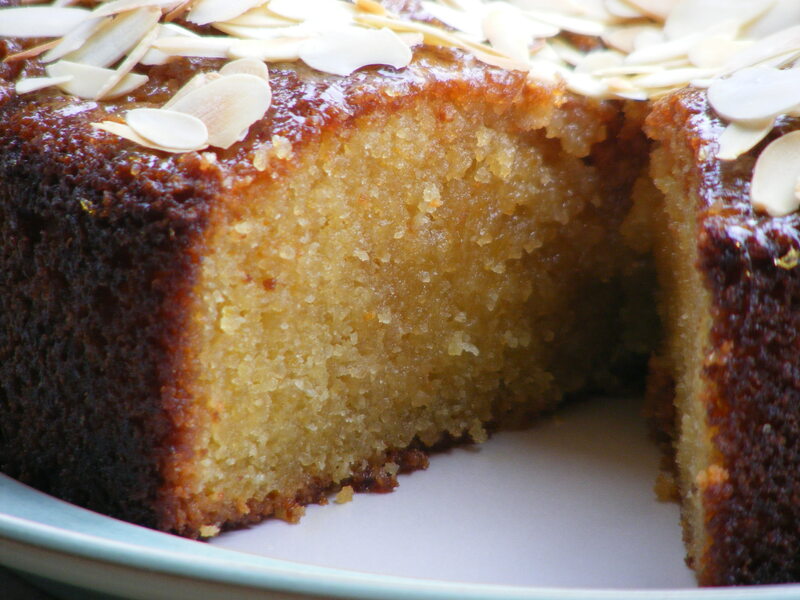 This cake browns quickly, I’m guessing it might have something to do with the oils in the almonds. Although this did not affect flavor in a negative way, I would suggest you cover with aluminum foil (matte side up) near the end of the baking time. 1. Butter a round cake tin, approximately 20cm/8 inch wide. Preheat the oven t0 180°C/355 °F. 2. Sift the flour, baking powder and sugar, and add the ground almonds. Whisk the butter with the orange zest until pale, then add the eggs one at a time. This mixture will come together slightly, but don’t expect a homogenous mixture. It will have little lumps of butter. Fold in the dry ingredients with a metal spoon. The batter will be thick. Pour the mixture into the cake tin and bake in the preheated oven for 45 minutes or until cooked (see tips above). 3. 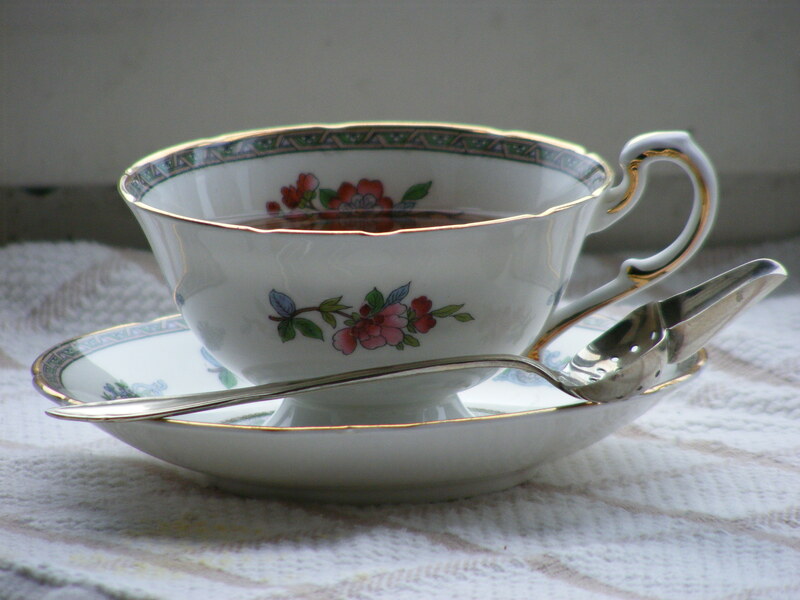 While the cake is baking, make a syrup by boiling the orange juice with the brown sugar until sugar is dissolved and the mixture is moderately dark golden colour. Leave to cool. Once the cake is cooked, prick several times with a skewer to the base and pour on the cooled syrup. 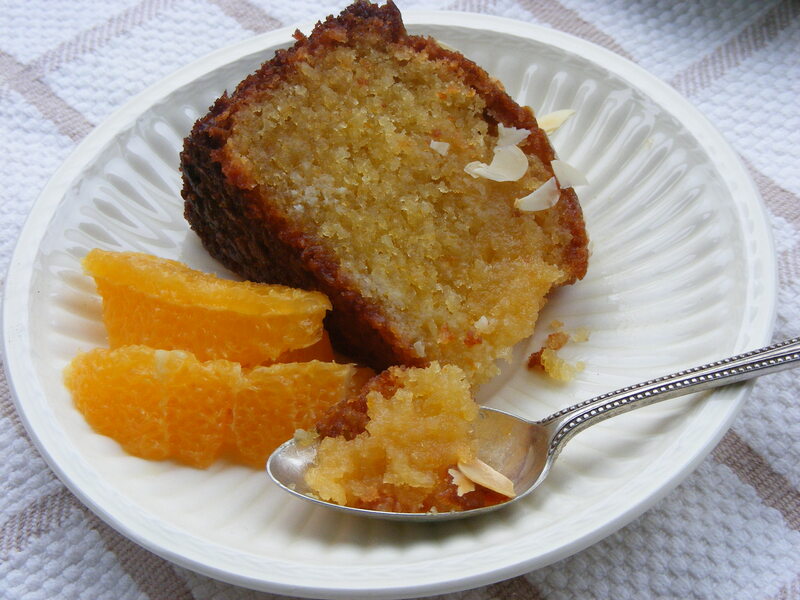 Leave the cake to cool completely before brushing on a little warmed marmalade. To toast the almond slivers, put them into a dry skillet on medium heat and stir every once and a while. Keep a close eye on them. The transition between golden brown and GOLDEN brown (burnt) is quite fast. You only want to crisp them and add a little colour. After cooling a bit in on a plate, sprinkle them on the cake. 4. Michel Roux recommends serving this with orange segments marinated in a generous splash of whisky and a little demerara (raw cane) sugar. I think this would very good with some whiskey flavored whipped cream and some thinly sliced candied orange peel. Source: Michel Roux Jr: A Life in the Kitchen by Michel Roux Jr.
Posted in CakeTagged Almond orange cake, Michel Roux jr.
Hello Mike, thank you! If you try the recipe, let me know what your thoughts are.